The man-made island of Odaiba in Tokyo Bay is a great place for shopping. It has several large shopping centres which all offer something unique. 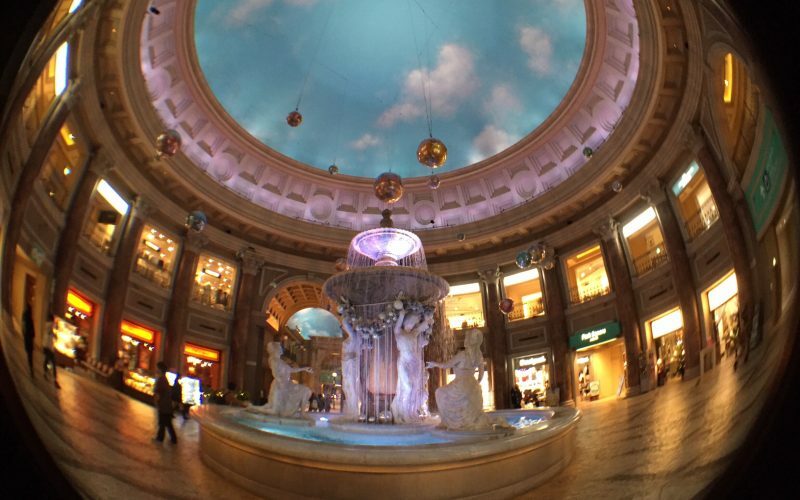 Venus Fort, with its artificial sky and Venetian themed interior, is Odaiba’s most unusual shopping centre, and one of Japan’s quirkiest malls. 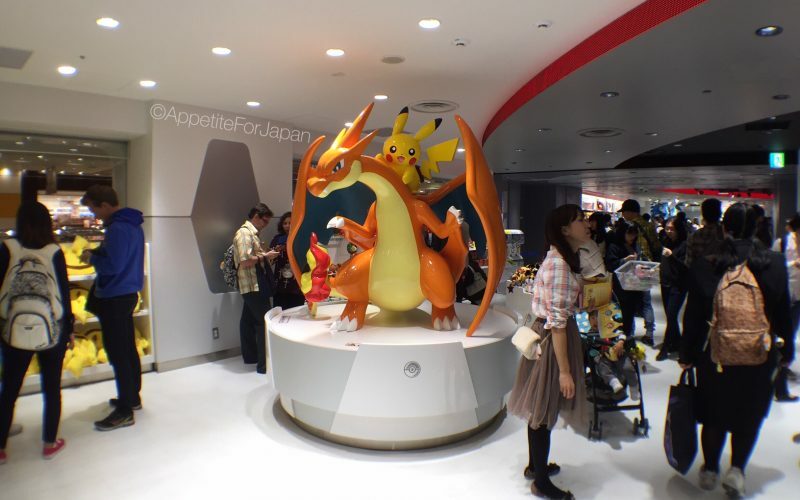 The Pokémon Center Mega Tokyo in Ikebukuro’s Sunshine City shopping centre is the largest Pokémon Center in Japan. This is where Pokémon fans shop for a huge range of merchandise including limited edition items. We stopped by to have a look and to buy souvenirs for some Pokémon obsessed friends back home. Tamagotchis – those little electronic virtual pet toys – have been making a comeback in recent years, which is perfect timing, as everything 90s is really in right now too. 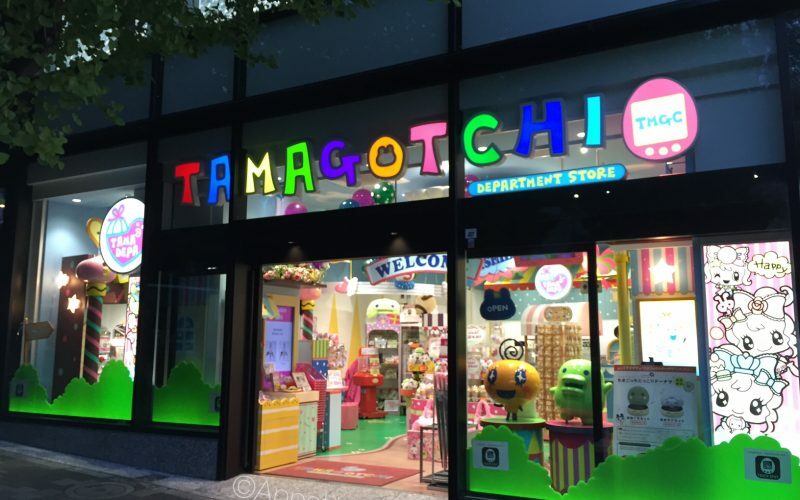 For those who are into Tamagotchis now and those who remember when they were a thing about twenty years ago alike, the Tamagotchi Department Store in Harajuku is worth checking out to see the merchandise and the donuts. 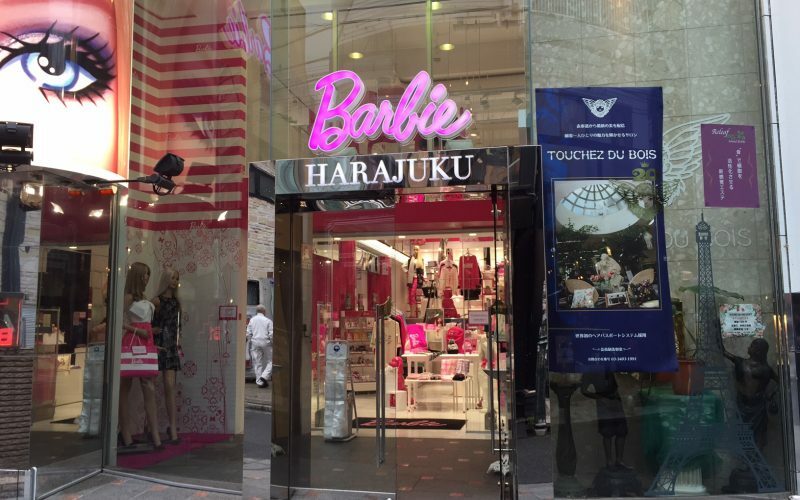 The Barbie Flagship Store in Harajuku closed in December 2015. I would normally avoid writing about a shop that has closed, so this post is essentially to let anyone who might have been looking for the store know that it has closed permanently. 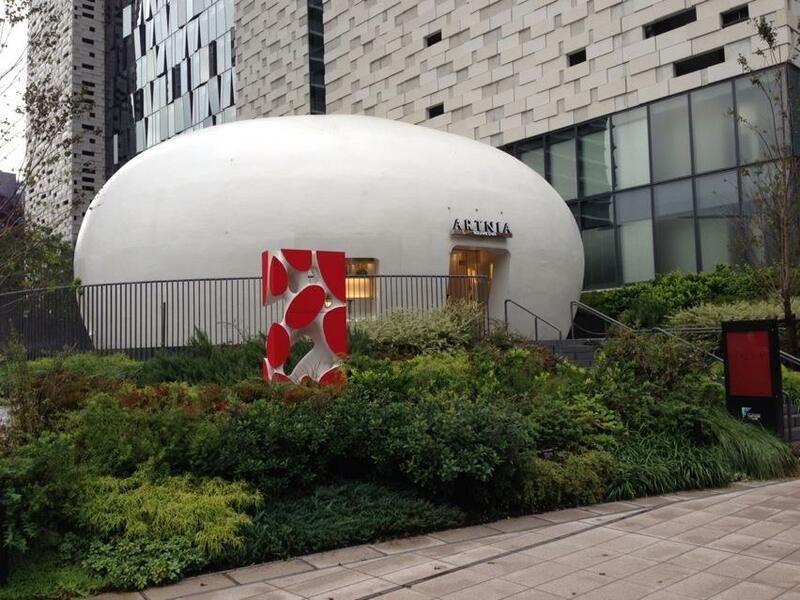 Located in an egg shaped building in Shinjuku, Artnia is both a cafe and Square Enix merchandise store. For those who are not familiar with Square Enix, this is the company responsible for Final Fantasy, Dragon Quest and other games. Restaurants, bars and cafes associated with games (as well as anime) are amongst the things that Japan does best, and Artnia is no exception.